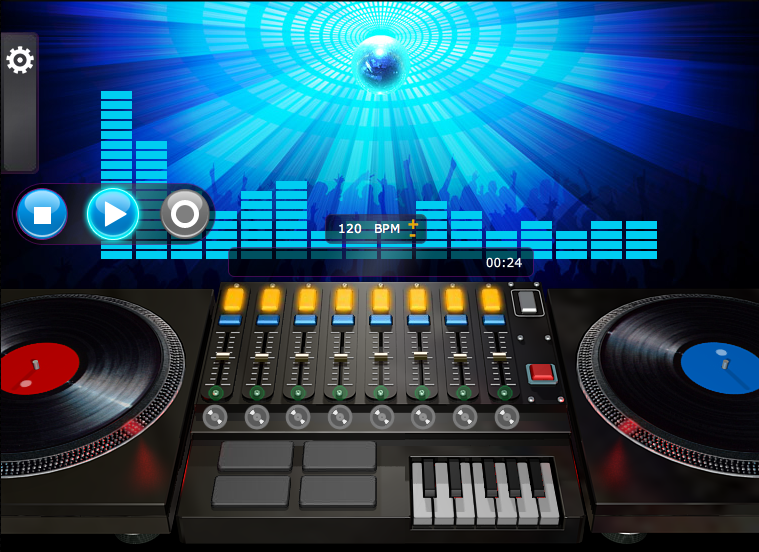 Techno Beats Edition DJ Game – Create Beats and become a DJ star in no time with the Online Beat Maker and Virtual Studio. The music remixer, features an array of beat making tools including Virtual Turntables, an 8 Track loop deck, Keyboard, BPM control and much more. You’ll be sounding like the proffesionals in no time at all.